Catering Services UK Companies. 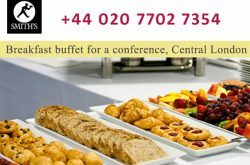 UK Catering Directory. List of UK catering companies. 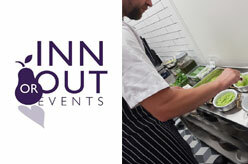 Find company profile and address of the best caterers in the UK. 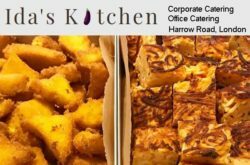 Top catering companies in London for luxury catering, contract catering, corporate catering, office catering, lunch platters delivery, sandwich lunch delivery, event catering, wedding catering, birthday catering etc. 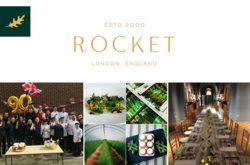 Listed catering companies are : Alistair Hugo Catering & Events, ABS Catering Ltd, Elite Catering, Simply Catering, Chilli Bees Catering, Food Unlimited London Catering, Comfort and Joy Catering London and more.